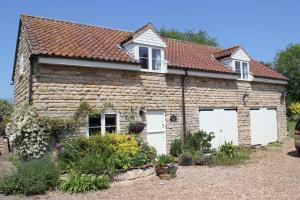 Greystones Lodge is a detached stone holiday home set in Swayfield, 12 miles from Stamford and Grantham. The property features views of the garden plus views across open fields to the rear. See all Greystones Lodge reviews..